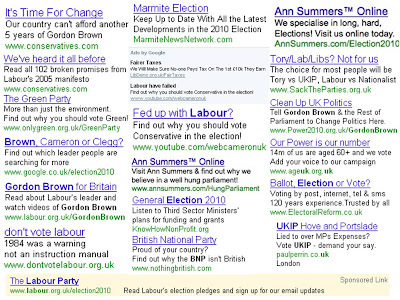 The UK election campaign has been running for a week and there have been a large number of Paid Search ads appearing on Google. 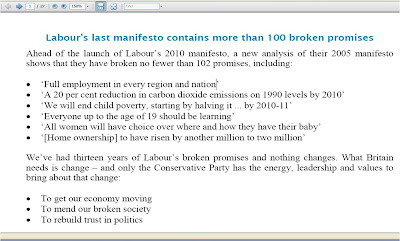 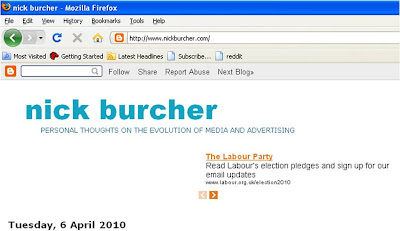 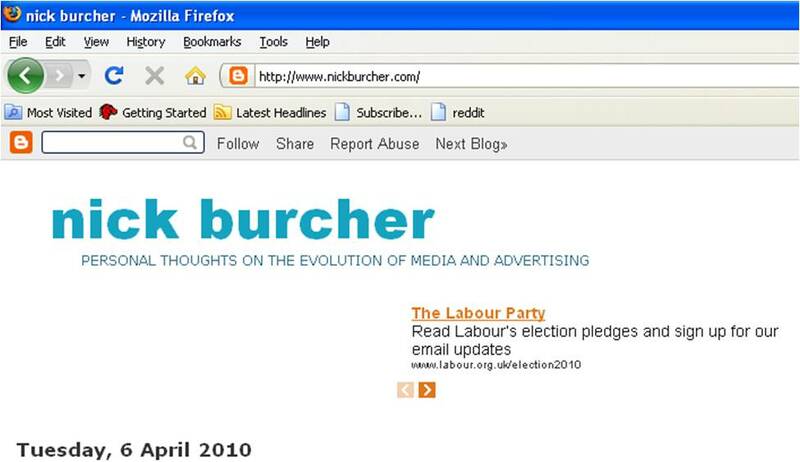 Labour Google Content ad on this blog! 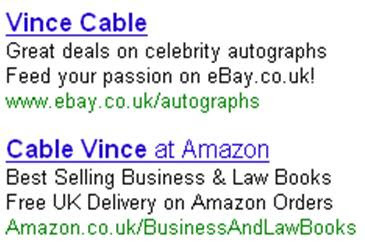 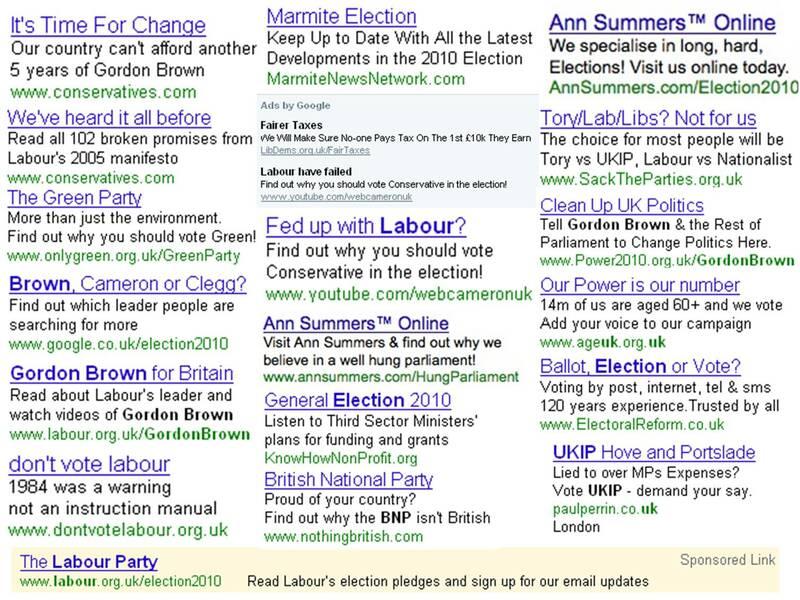 The Green Party are running a low volume of Search, one of the UKIP candidates is also using Google ads (on a local basis), but the remainder of the election related Search ads are from pressure groups and advertisers like Marmite and Ann Summers - whilst searching for 'Conservatives' still brings up a significant volume of ads for Conservatories! 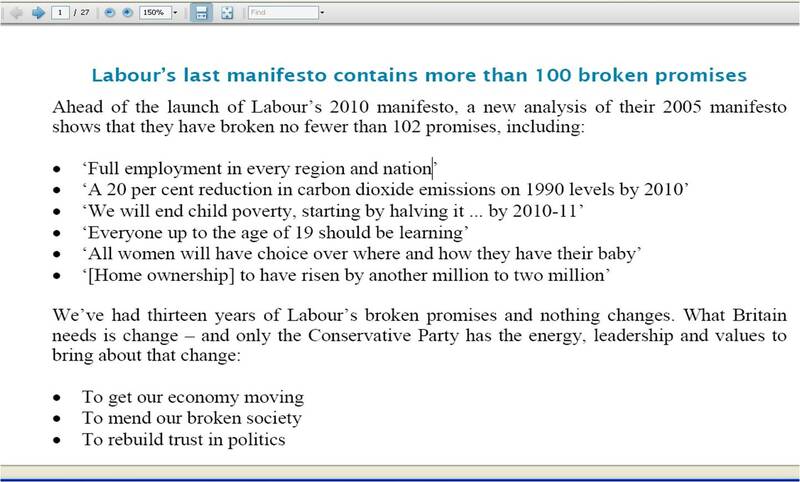 Interesting to see if this is tactical activity around campaign and manifesto launches or whether this will carry on until polling day.